Hi, I was wondering how much it would cost for this dress. I would like it without the extra on the sleeves. Also, is there a discount for ordering multiple dresses? 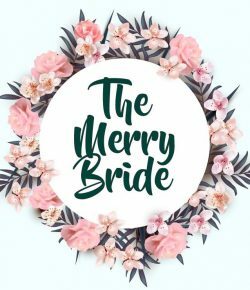 Hi, I’m not a seller, just a blog that features wedding ideas and items that other people are selling 🙂 It’s available on etsy.com by the seller kurhn (or at least it was when I first created this inspiration board). Hope you can find it.